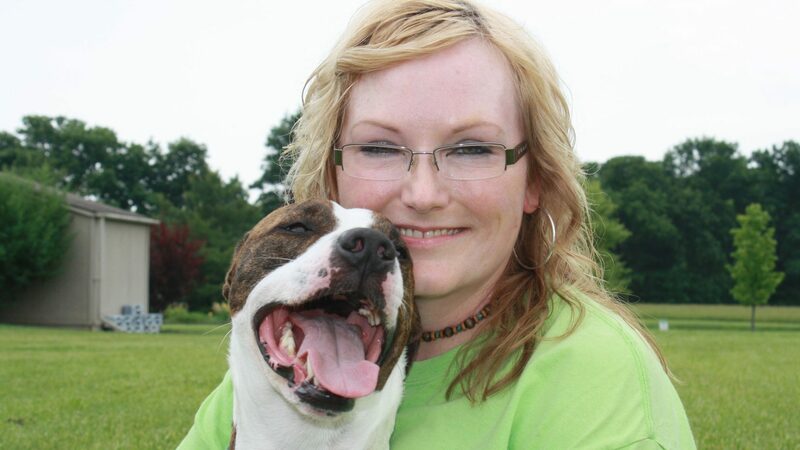 Kelley Stewart is the founder and CEO of sit-stay-play In-home pet sitting & more.LLC. She started the business to help pets and people after she went through a devastating house fire in 2008. Kelley is an avid salsa dancer, skate boarder and gardener. She has a 2-legged certified therapy dog named Sonny and together, they bring smiles to many people. 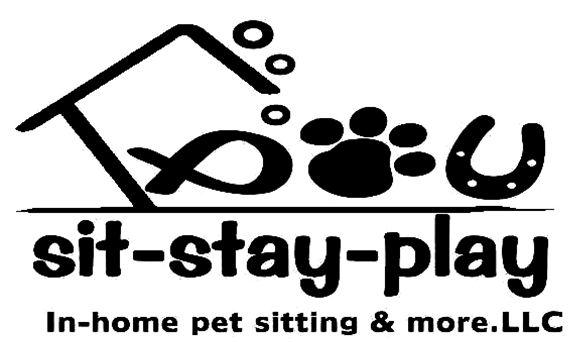 Visit www.sit-stay-play.com to learn more. sit-stay-play services Muncie, Yorktown and Anderson, Indiana.